Tickets… Passport… Gucci shades… It’s not your usual holiday checklist but a pair of oversized Jackie O’s are essential wear on Mykonos. These days the island is more Valentino than Shirley Valentine. Shirley Valentine, the film about a suburbia escapee, inspired bored housewives across the UK to book a one-way ticket to Mykonos in the hope of finding love. But this tiny Greek isle was famous long before Tom Conti’s bum was on the agenda. It first shot to stardom in the Sixties. Back then, Mykonos was the Greek equivalent of St-Tropez or the Amalfi Coast. It all started when Aristotle and Jackie Onassis took a shine to the island. Almost overnight, the beau monde had pitched up, dropped anchor in the island’s sapphire waters and added a luxury villa in Mykonos to their holiday home portfolio. Along with the ‘it’ crowd, Mykonos became the holiday playground of choice for gay travellers. Ever the trendsetters, they were drawn by the chic boutiques, glitzy bars and laissez-faire attitude. And while Sitges and Ibiza have now eclipsed Mykonos as the numero uno rainbow destination, the island still pulls in the pink pound. 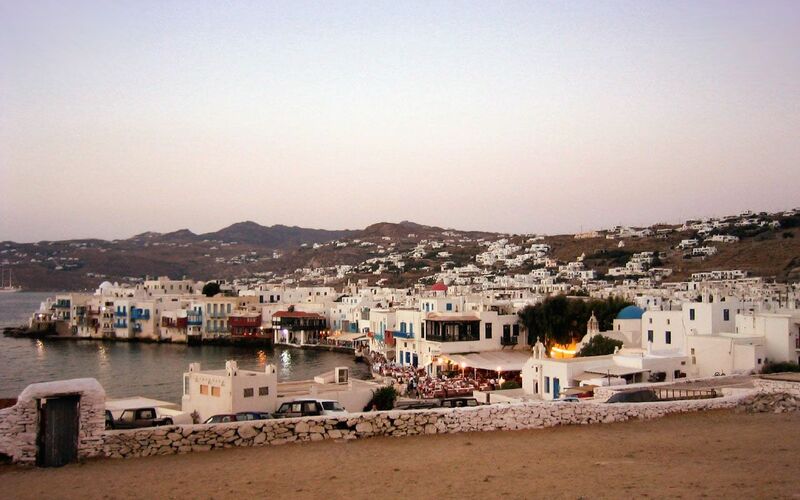 Mykonos Town on a Saturday night, for example, has more gay fans than Kylie. But things are a-changing. Mykonos is no longer the preserve of friends of Dorothy. And its days as the rendezvous for the world’s glitterati is something of a distant memory. 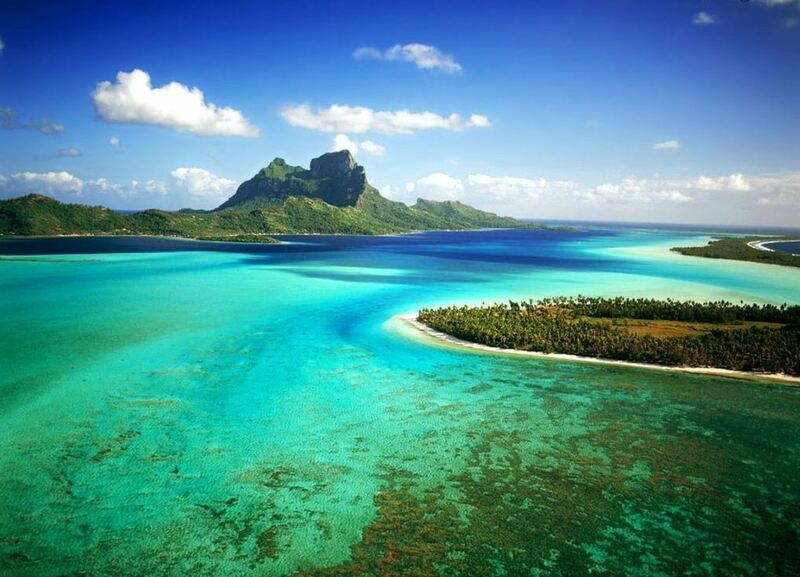 Increasingly, people who fancy something a little more cutting edge than say, Corfu or Rhodes, are heading here. And while Mykonos’ velvet rope has certainly been pulled back, the island’s lost none of its gloss. 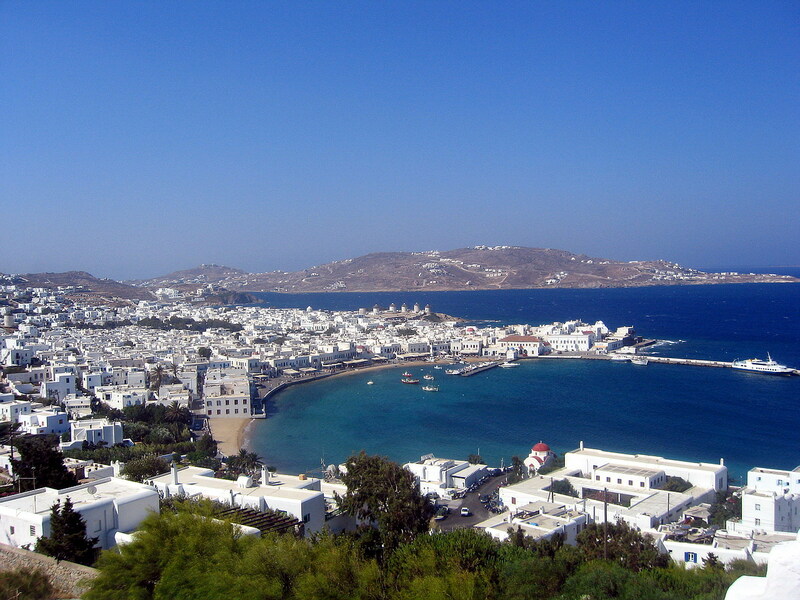 Take the capital, Mykonos Town, for instance. Its narrow streets are laced with on-trend boutiques selling big names like Gucci, D&G and Dior. Likewise, the dining scene is pretty upscale. You’re just as likely to find sushi on the menu as you are stuffed vine leaves. In fact, Japanese culinary temple, Nobu, makes an appearance here. Add to that a cocktail bar and clubbing scene more akin to Manhattan than Malia, and you’ll see Mykonos is less bucket and spade and more fashion parade. But don’t be fooled by the polished veneer. Mykonos isn’t some cold ice queen akin to Meryl Streep in the Devil Wears Prada. This place does charming with a capital ‘C’. The towns and villages are textbook Greece. Cobbled alleyways weave between dazzling white sugar cube houses. Blue-domed churches stand alongside dove cotes and thatched windmills. And pretty, wrought-iron balconies spill over with bougainvillea. Mykonos walks that difficult line between cutting-edge and traditional with aplomb. Chances are you’ll spot a wizened Greek widow watering the geraniums on her balcony above a funky bar pumping out the latest from Café del Mar. Mykonos is practically unique among Greek Islands in pulling off this glam-trad balancing act – only Santorini offers up any serious competition. That said, it does have a couple of things in common with its Cycladic siblings – namely a decent dose of culture and some fabulous beaches. On the history front, it’s a case of catching a boat over to neighbouring Delos, just a couple of kilometres offshore. This tiny, uninhabited island is the mythical birthplace of twin gods, Artemis and Apollo. It also happens to be one of the most important archaeological sites in Greece. A bit like Pompeii and Ephesus, it’s a historical goldmine of theatres, temples and shrines. While it may only take 20 to 30 minutes to get there, make sure you’ve got your sea legs – the boat seesaws its way across this stretch of water. As for those knockout beaches, you’ll find the best sands down along the south coast. 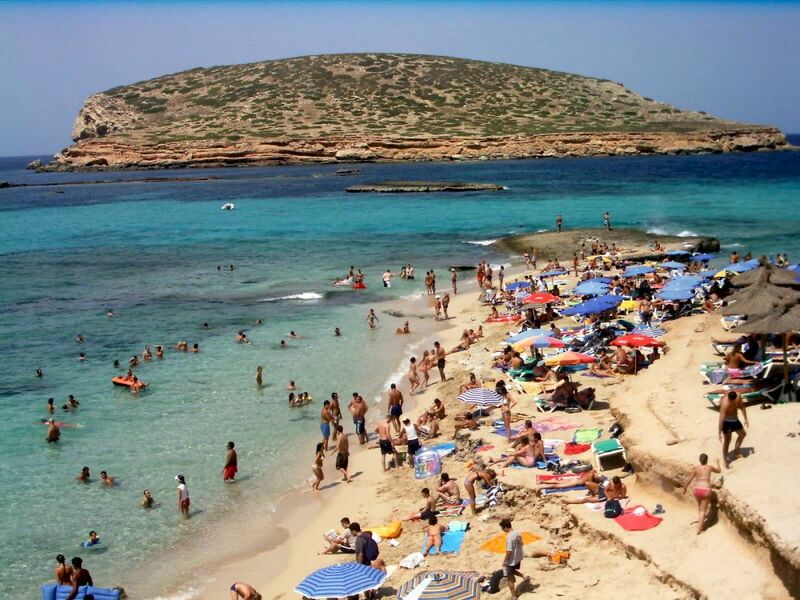 Plati Yialos is one of the most popular seaside haunts, and serious sun-worshippers head southeast to Paragka, Paradise and Super Paradise beaches where they can get tans minus spaghetti strap marks. Shirley Valentine fans, meanwhile, need to trace a finger westwards on the map, over to Ayios Yiannis. This is where much of the BAFTA winning film was shot back in the Eighties. Somehow a holiday in Mykonos just does that to you. 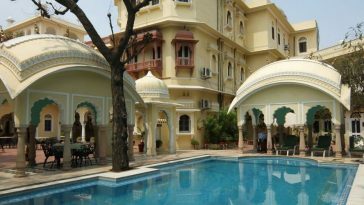 Adriano Comegna writes for First Choice Holidays, a leading travel operator specializing in last minute holidays.